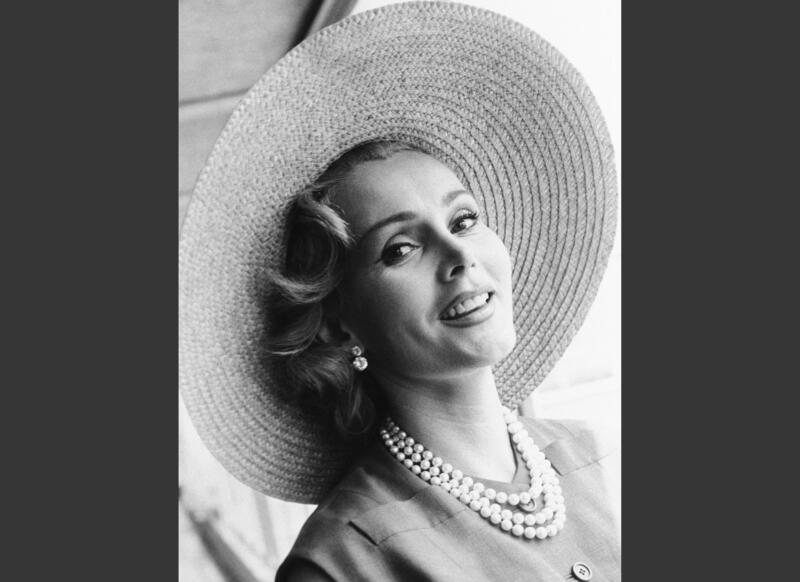 LOS ANGELES – Costumes, memorabilia and other items owned by late actress Zsa Zsa Gabor have sold at auction for more than $900,000. Heritage Auctions says that a Margaret Keane portrait of the actress was sold for $45,000, making it the top seller at Saturday’s auction. Overall, the auction, held online and at the actress’ former mansion, earned $909,209. A diamond and gold necklace with Gabor’s catchphrase “dah-ling” sold for $20,000. Also up for sale was a Steinway grand piano prominently used in the Liberace HBO movie “Behind the Candelabra,” which sold for nearly $24,000. Published: April 15, 2018, 2:40 p.m.